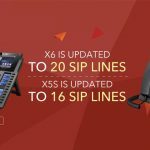 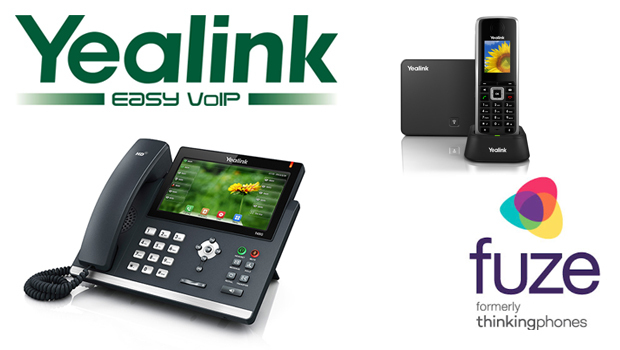 Yealink have announced that its latest phone array for FreeSWITCH, a scalable open source cross-platform telephony platform (FS version 1.4.20-34~64bit). 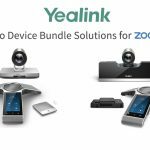 Yealink’s compatible phone offerings include selected models from its T4 series of ultra-elegant IP phones (SIP-T42G, SIP-T46G, SIP-T48G, SIP-T49G ), the entry-level phone SIP-T21P E2, and the W52P wireless DECT phone. 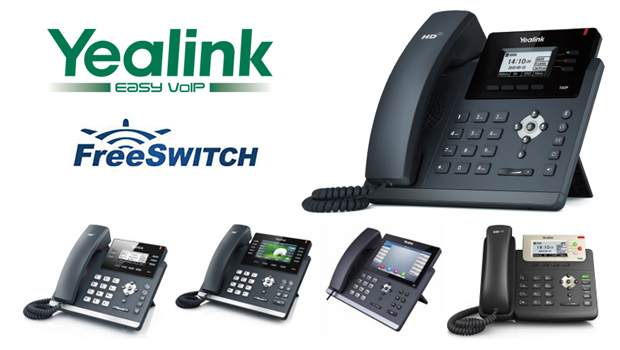 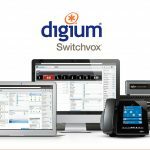 Yealink and FreeSWITCH first announced their partnership in 2013. 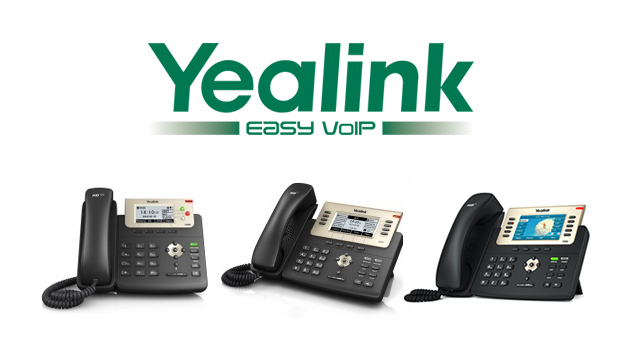 With today’s release of the latest compatible Yealink phones, businesses employing a FreeSWITCH-powered VoIP infrastructure can rely on Yealink phones to benefit from the advanced features of their offered technology combinations as well as an optimized technology budget. 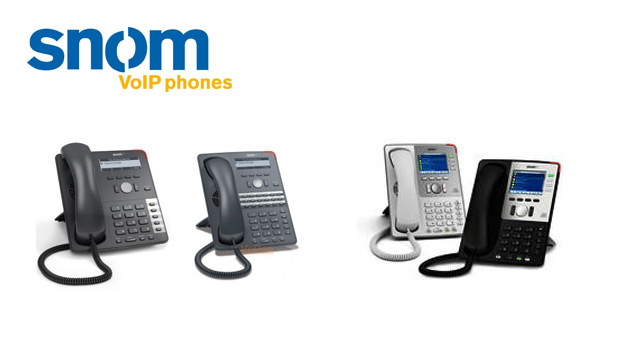 The compatible Yealink T4 series of ultra elegant IP phones, including the SIP-T42G, the SIP-T46G and the SIP-T48G, features graceful design, rich features, and user friendliness. 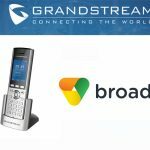 Advanced features include optmal HD voice, support for gigabit networks, and rich programmable DSS keys for customization. 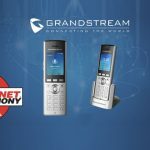 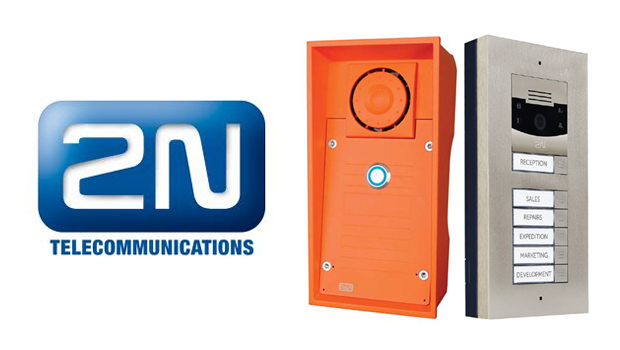 The entry level phone is the wireless solution to meet on the move customers communication needs.